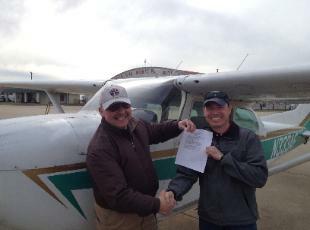 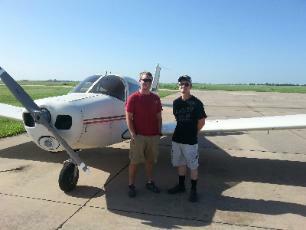 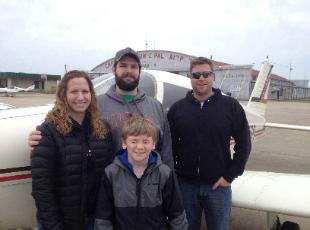 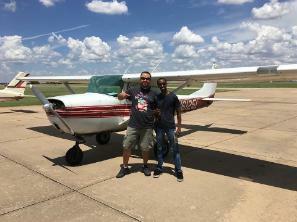 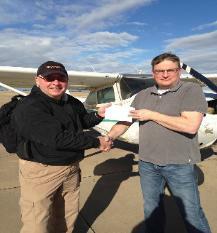 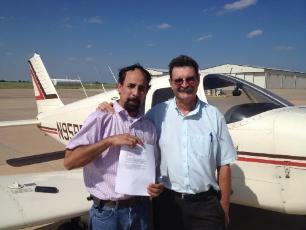 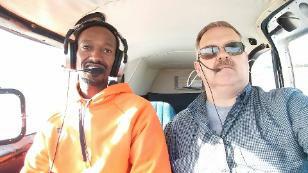 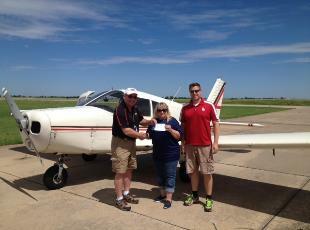 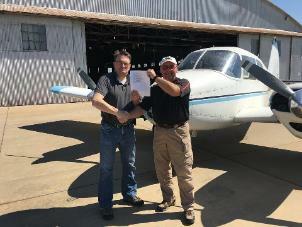 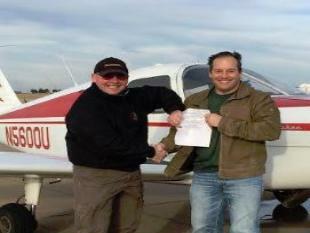 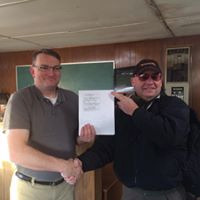 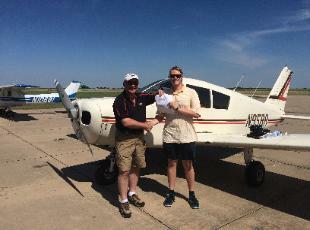 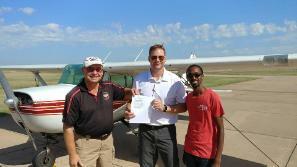 CONGRATULATIONS TO OUR recent solo and checkride students! 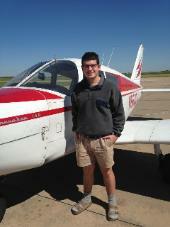 Have you ever dreamed about flying through the beautiful skies of Oklahoma? 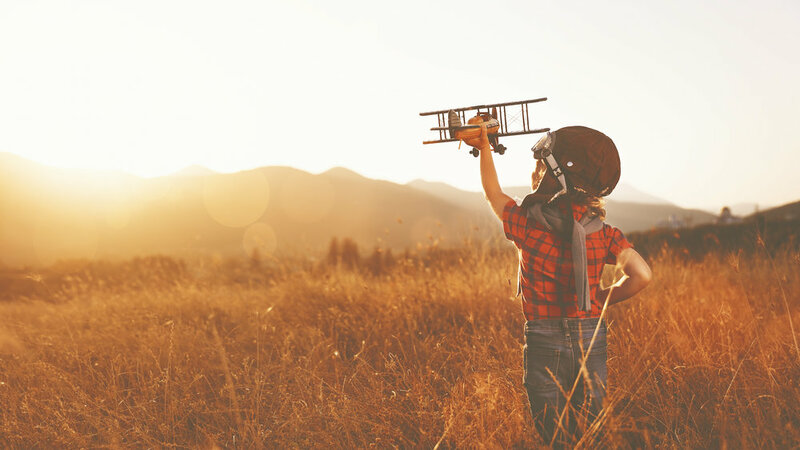 We can make that dream a reality. 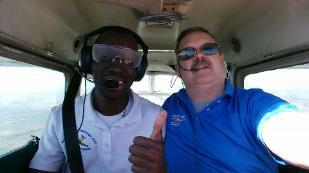 We offer all levels of flight instruction at an affordable rate. 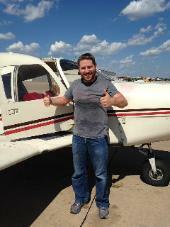 So, whether you are looking forward to a career as a pilot or just looking to get away for the weekend, Chickasha Wings has you covered! 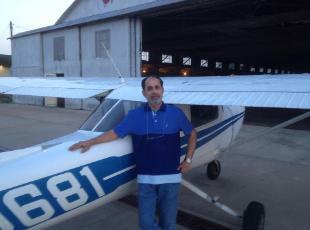 The air up there in the clouds is very pure and fine, bracing and delicious. 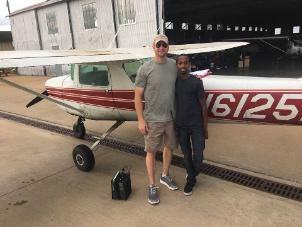 And why shouldn’t it be? 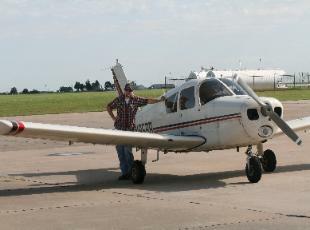 — it is the same the angels breathe. 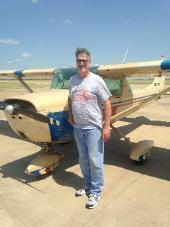 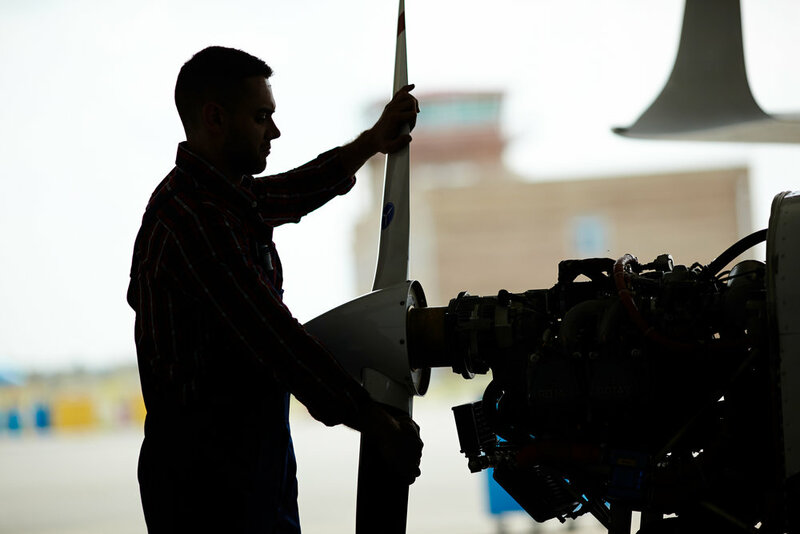 Chickasha Wings has 3 Full Time A&P mechanics offering Annual Inspections, small and major repairs.